I made 2 more Quick Pages for Mother’s Day. 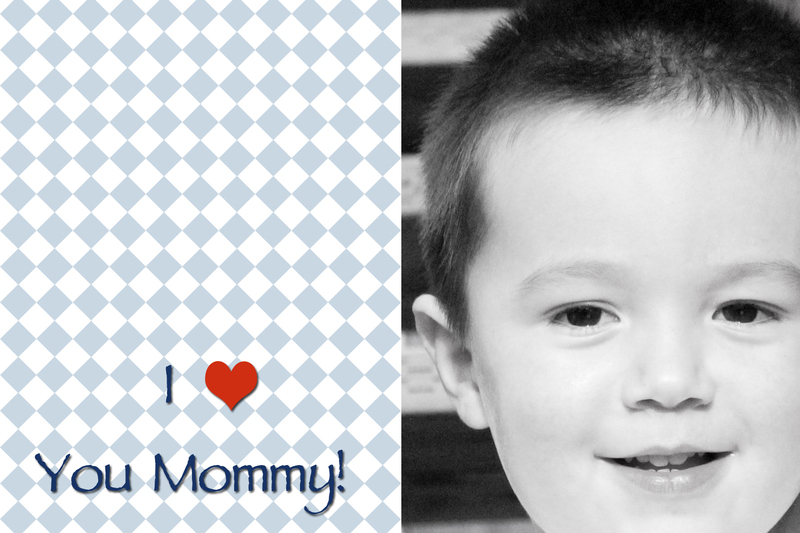 Just pop in your own picture and print or email! 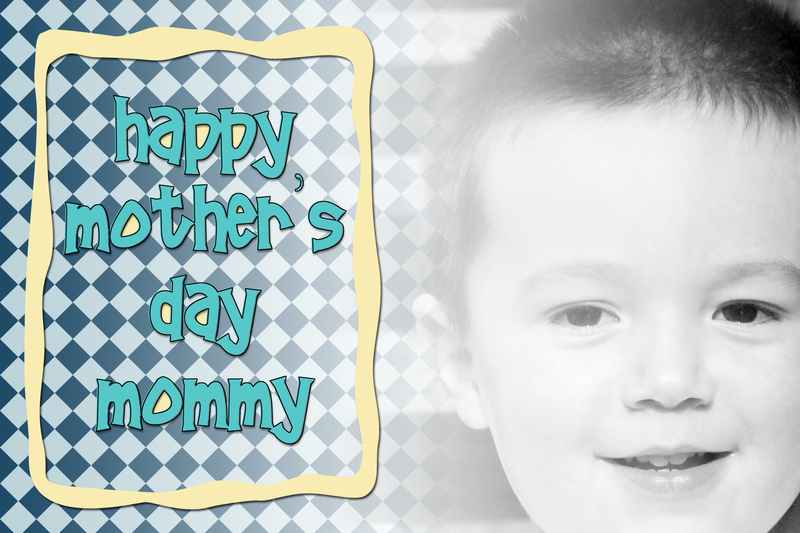 You can download this one here free: http://www.4shared.com/photo/6KGrxCx9/MothersDayQP2.html Although I titled this Mother’s Day Quick Page….it could be used for Valentine’s Day or other occasions. And here is a second Quick Page. I haven’t got this one uploaded to my 4 shared account….for some reason, it seems the file size is too large for my free account. I’ll try to figure that out and upload it later. This entry was posted on Friday, April 29th, 2011 at 2:25 pm and is filed under Uncategorized. You can follow any responses to this entry through the RSS 2.0 feed. You can leave a response, or trackback from your own site.